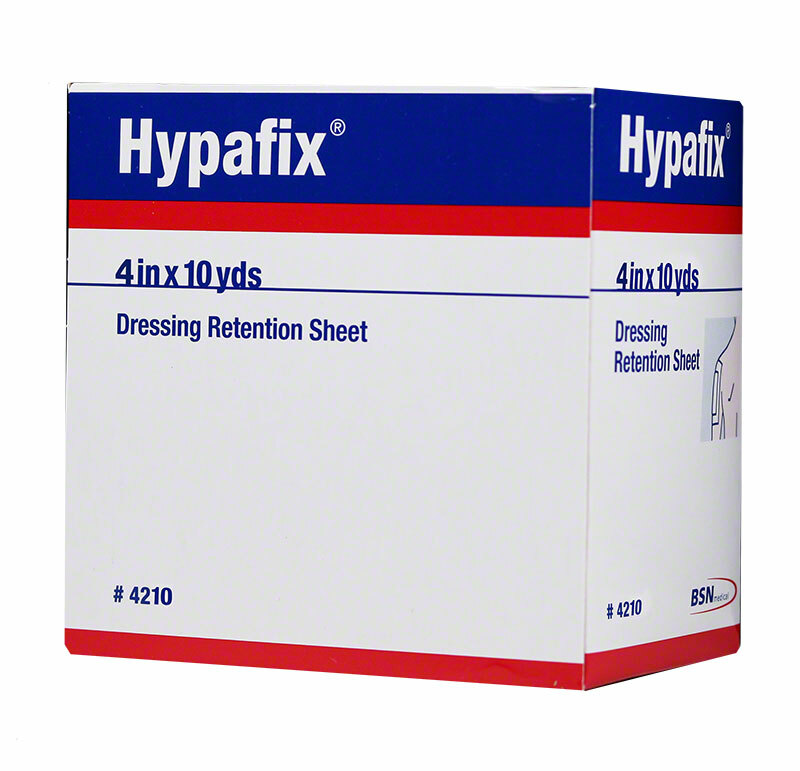 Smith and Nephew Hypafix Dressing Retention Sheet 4" x 10 yard (4210) is a comfortable, nonwoven dressing retention tape that stretches for easy application and patient comfort. Sold by 1 roll per box. 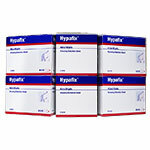 Smith and Nephew Hypafix Dressing Retention Sheet 4" x 10 yard (4210) is a comfortable, nonwoven dressing retention tape that stretches for easy application and patient comfort. Hypafix is waterresistant with a non-irritating adhesive that acts as an excellent secondary dressing for gauze, foams, gels, etc. 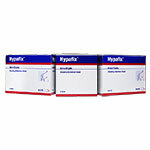 Hypafix secures dressings, tubes, catheters and instruments quickly and easily and even in hard-to-tape areas. Sold by 1 roll per box. I always will use this brand as it is higher quality above all other tapes!It works to perfection! This is the best tape to go over non stick gause pads easy to apply stays where put and easy to remove without pain you can shower with it on. 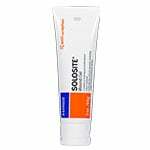 Great for wound care i highly recommend it. Love the tape and would recommend it to every one. I have a family member that needed a wound bandaged and it took me a while to find a tape that he wasn't allergic to till I found &h ypafix tape. This tape works perfect for him. 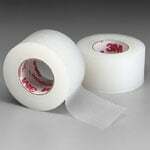 I used this tape after my mom's surgery to cover her surgical drainage site until it could heal properly. This tape is cut to fit. you peel it and it goes over the gauze and adheres to the skin. I cannot say enough good things about this tape other than I wish it were in stock locally. I did not irritate her skin in the least and application and removal were simple. It seals the wound and keeps dirt and air out. 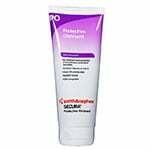 Highly recommend this product if you're doing wound care, especially a deep one that requires a lot of healing and fill time.